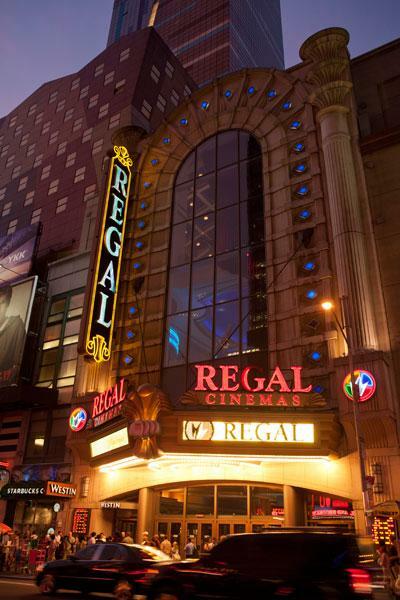 If you are looking for a New York movie theater rental, Regal Business Events can deliver a truly unique experience from start to finish. We can help you plan, coordinate, and execute your business meetings or events in New York City. This allows us to transform your business meetings in the best way possible - by making them more engaging! 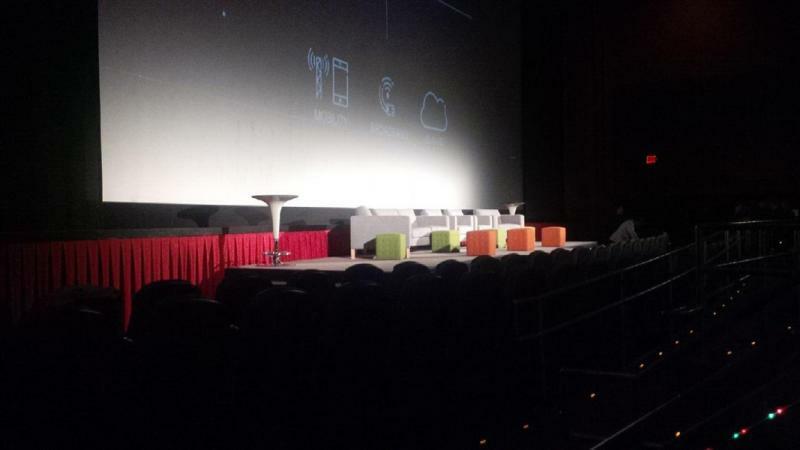 The cinematic experience of giant screens, surround sound audio, stunning HD and comfortable stadium seating means your event will reach out and involve your audience like no other medium can! 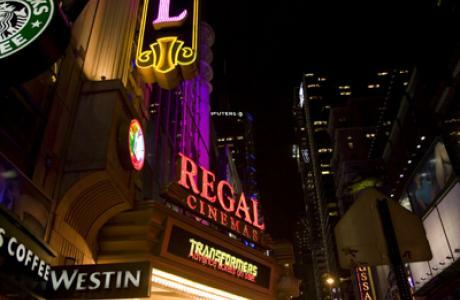 If you want to rent a movie theater in New York and enhance your business meeting experience, you can contact us today to explore the possibilities. NYC Event Planning & Management - Your Event Consultant assists with planning, management, logistics, audio-visual needs, scheduling, catering, etc. No detail is left to chance. Concierge & Meeting Management Services - Our New York meeting managers can oversee guest arrival, registration, distribution of post-event materials and more. 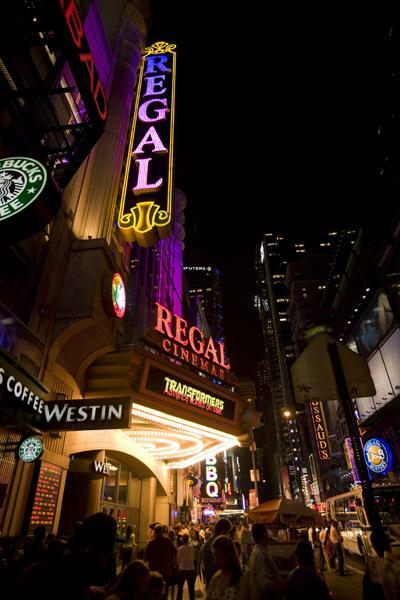 Promotional Tools - Promote and commemorate your theatre event with branded specialty products including event invitations, online registration, shipment and fulfillment, and more. 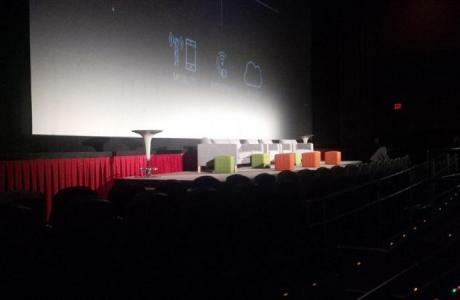 Meeting & Movie - Reward your audience with a special private screening of a current release film after your event. 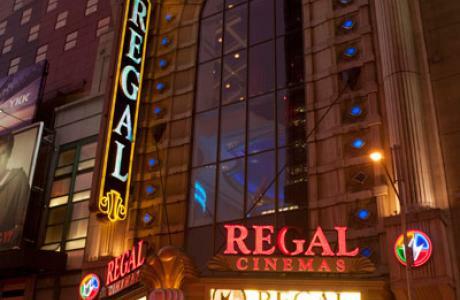 Watch the video below for even more reasons to choose the Regal E-Walk Stadium 13 & RPX for your next New York City conference, meeting or event! Available 24/7, 365 days a year.